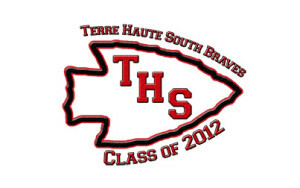 Here is a Class of 2012 logo for Terre Haute South High School I created today! 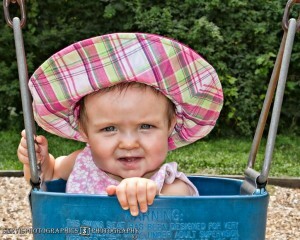 Here is a few of the photos from a wedding at “The Country Club of Terre Haute” . 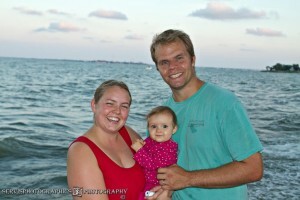 This is an Example of a “Save the Date” Magazine template.